honestbee now delivers S&R groceries -- even if you're not a member! - All Chucked Up! 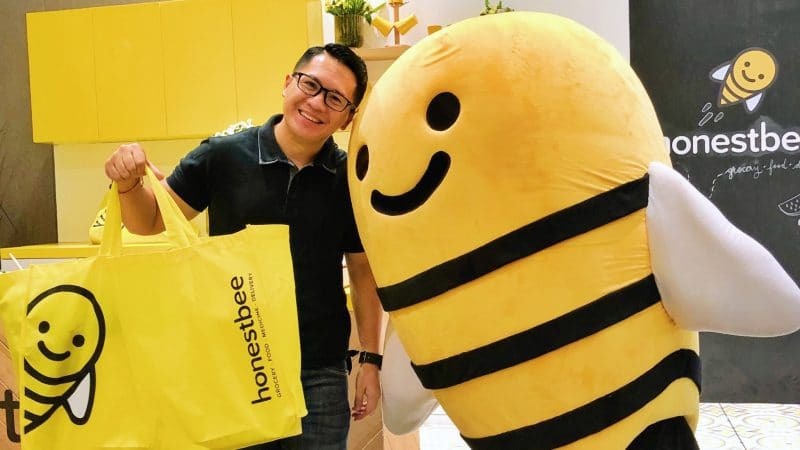 You are Here >> Home >> Events >> honestbee now delivers S&R groceries — even if you’re not a member! If you haven’t tried having stuff delivered straight to your doorstep yet, you’re missing out on one of life’s wonderful experiences. I do it a lot. Not only because it’s undeniably convenient, but also because it’s damn coooooool! 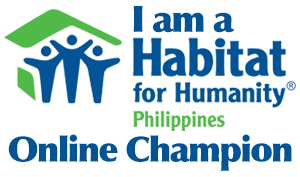 And there’s only one go-to online concierge and delivery service I depend on when I need groceries and basic household needs brought to our home — honestbee! 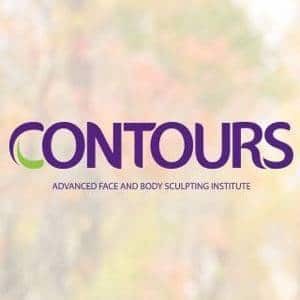 Sorry, I don’t want to sound like a hard sell but I really love the service. 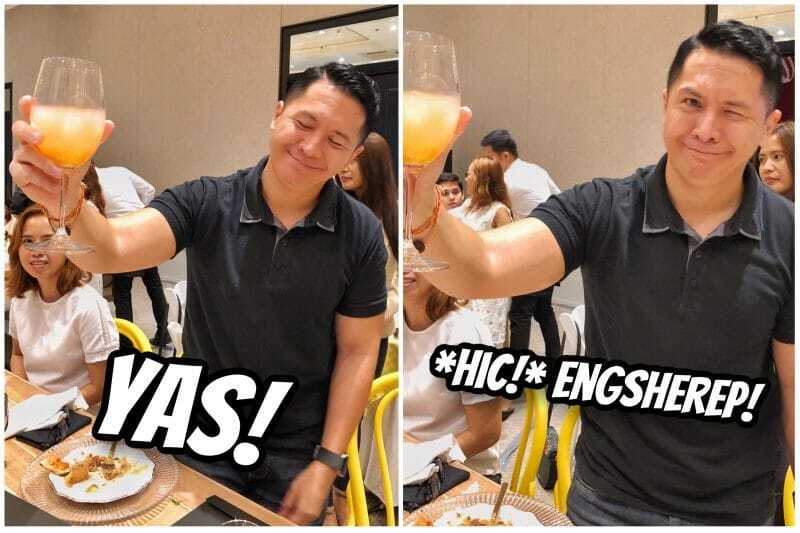 the honestbee app’s all-in-one, easy-to-use platform is really fun to use. 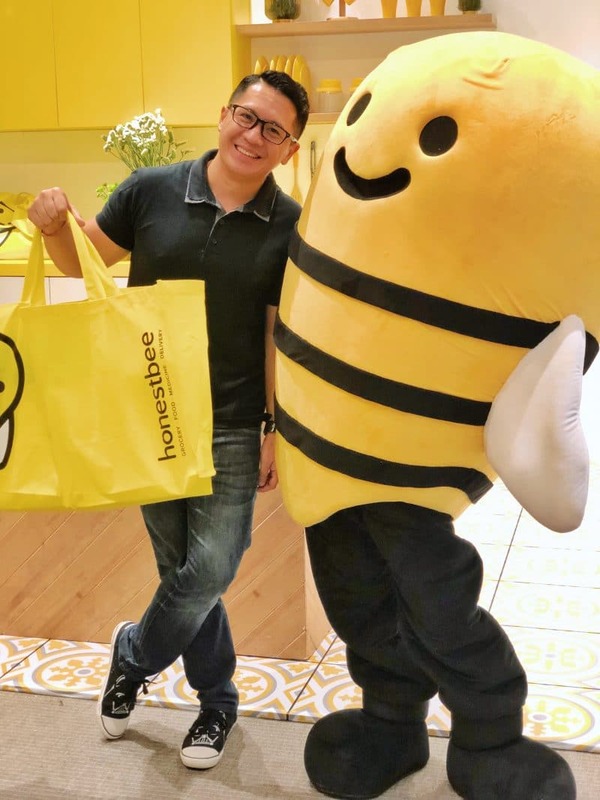 In case you’re not familiar with the service or the brand, honestbee, which launched in the Philippines in 2017, gathers all the best products around in one marketplace, and gets it to you on time — all the time. But honestbee just gave me another reason to love them all the more! 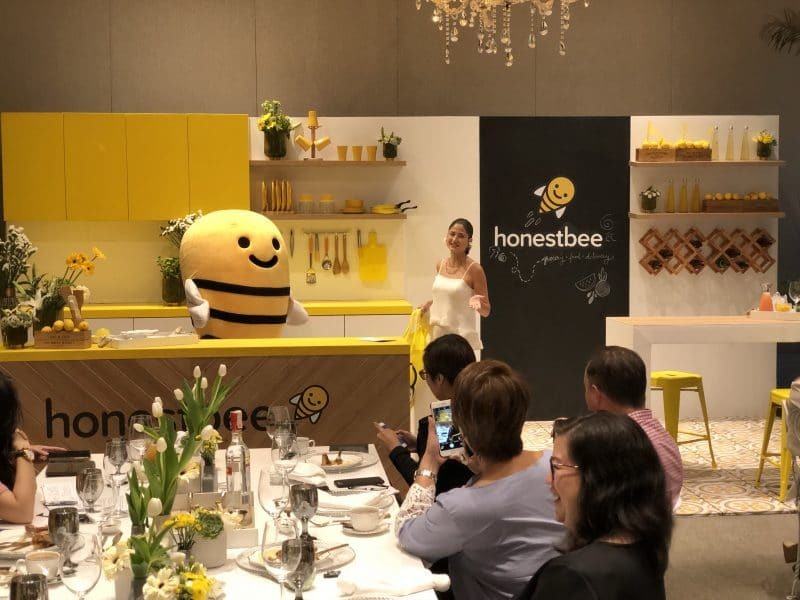 Adding to its extensive lineup of services, honestbee recently launched its partnership with S&R Membership Shopping and I was there in attendance inside the Manila House Private Club to witness the grand announcement! Woohoo! You know what this means? So much! 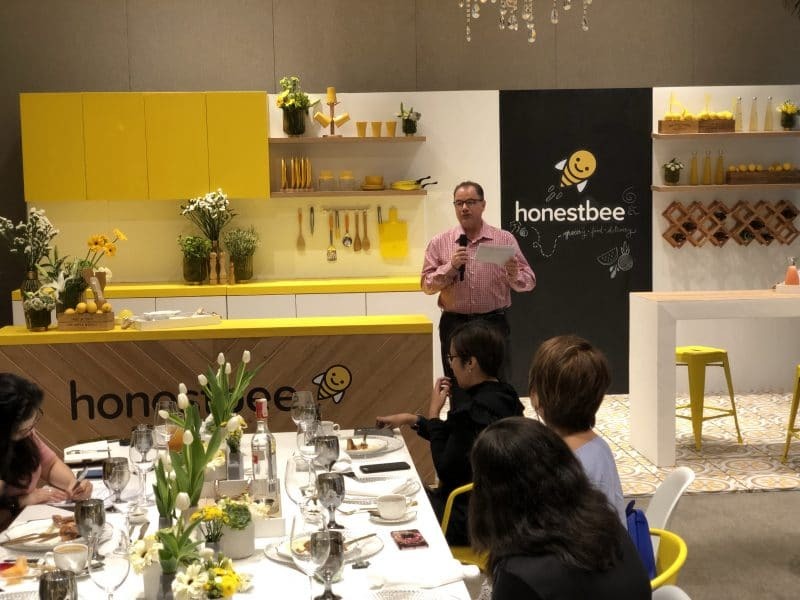 That’s because the partnership between honestbee and S&R Membership Shopping will give you access usually limited to its members, from fresh produce, high-quality wines and spirits, and other world-class products. Not only that! You may also avail of their famous New York style pizza, chicken and churros through their app. Oh, happy happy joy joy! 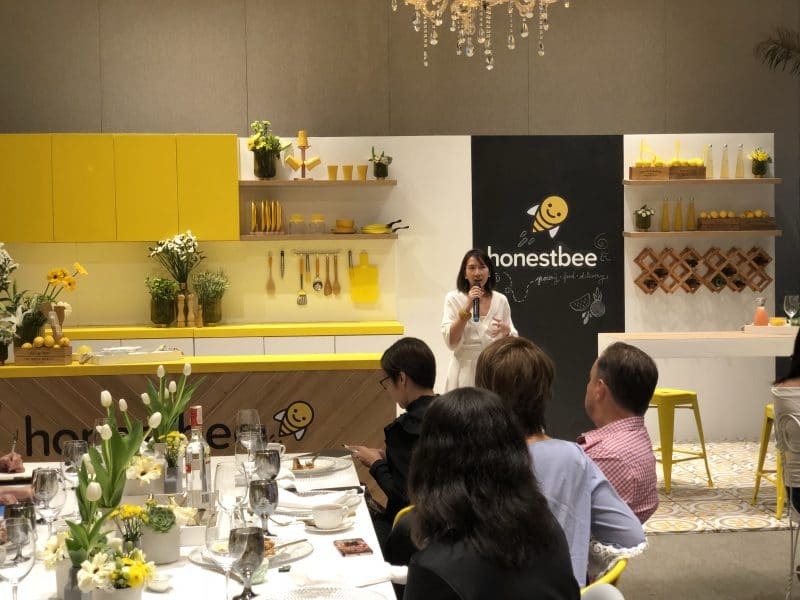 During the partnership launch, honestbee Managing Director, Crystal Gonzalez said that they are always looking for establishments to partner with to deliver our favorite food and grocery items straight to our doorstep. And they are happy to have found one in S&R which allows us to enjoy its world class and high quality products and the freshest seafood, meats and vegetables with just a press of a button. Foodie and personality, Sandra Rocha, was also at the launch. She shared the joy and convenience of having S&R grocery items delivered to her home, saving her valuable time to do more of the things she loves doing. After that, she whipped up a snack using ingredients you could purchase using honestbee and have delivered to you. Channeling my inner mixologst. LOL! 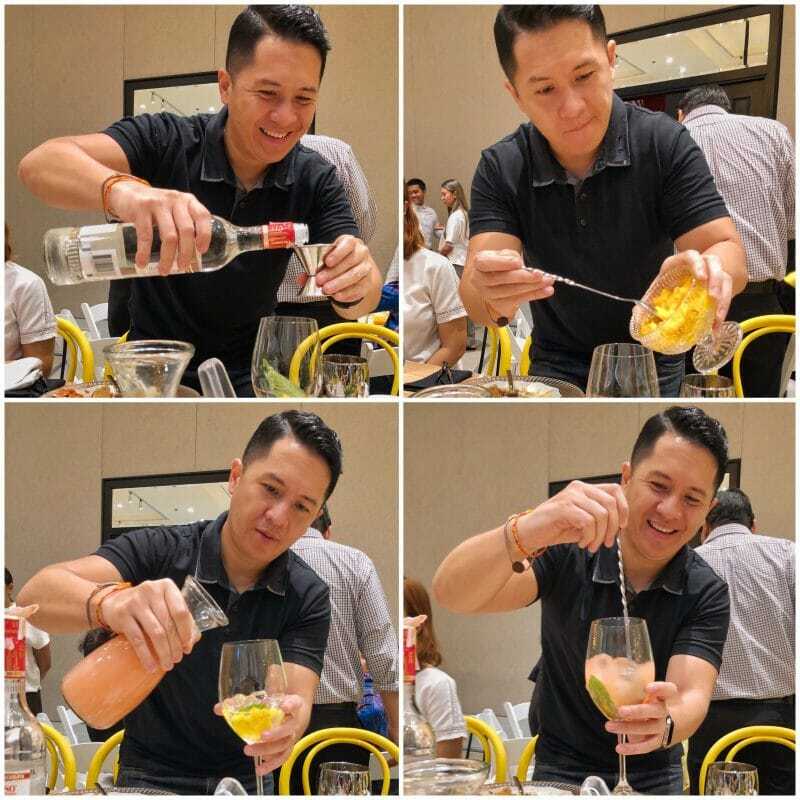 I, on the other hand, had the opportunity to create a cocktail drink using items you could find and have brought to your place using the (you guessed it!) 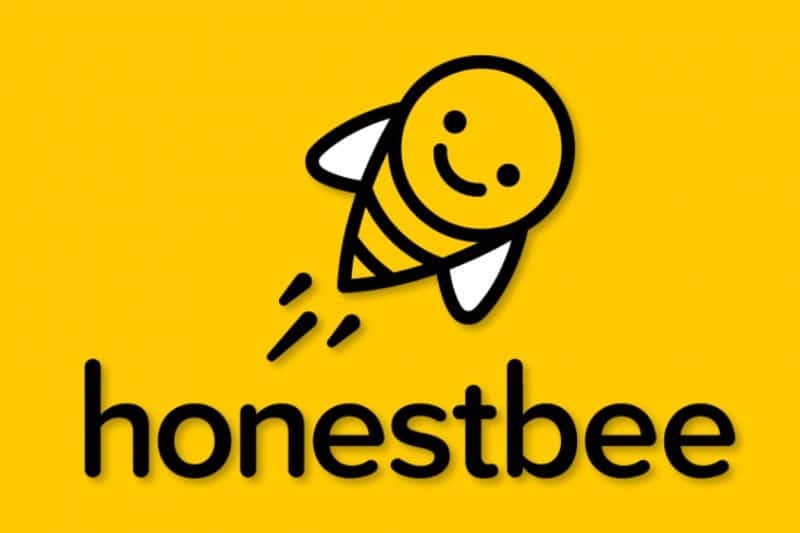 honestbee app. I can’t quite remember the name of the drink I concocted but I do remember using all the ingredients on our table: vodka, guava juice, sliced mangoes, mint and ice. It did taste great, though. Considering I’m really not much of a drinker. In fact, I’m not a drinker at all. Hahaha! 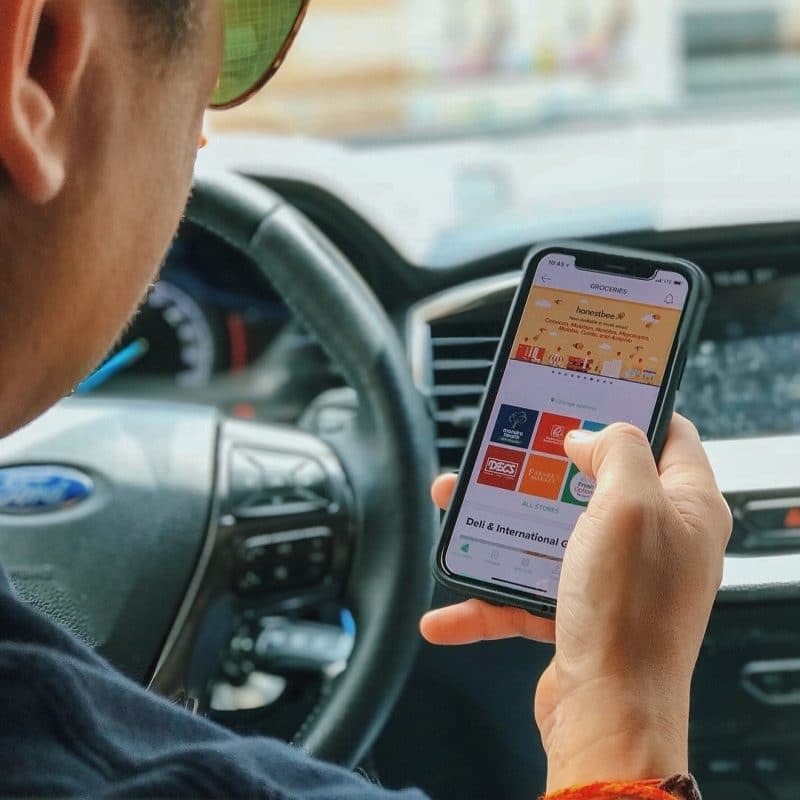 Aside from groceries, honestbee also offers a food delivery service which includes S&R as one of its many partner food merchants. So when you’re craving for New York style pizza or when it’s time to stock up your pantry, just honestbee. My suggestion is that you download the honestbee app for free on the Apple App Store or Google Play Store and sign up for an account now. Remember, all first-time users can enjoy Php 500 off with a minimum purchase of Php 2,500. 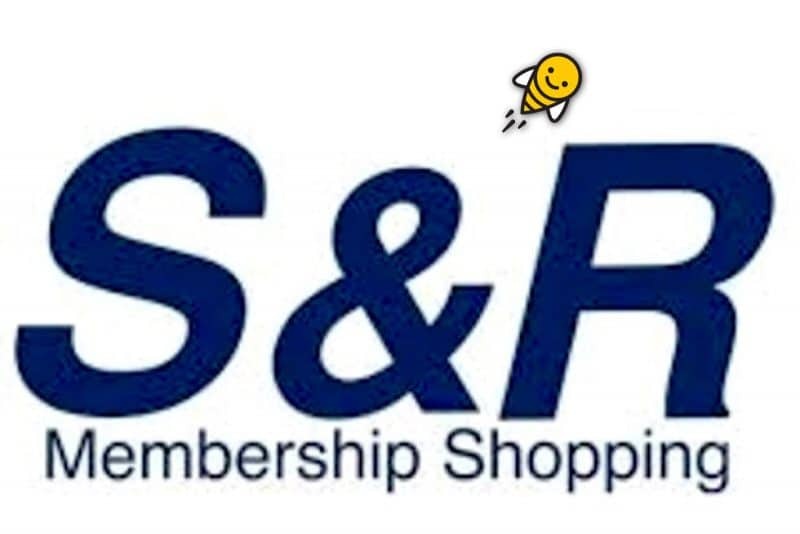 Also… S&R members get a 5% discount on their total bill. Visit https://www.honestbee.ph for more information. 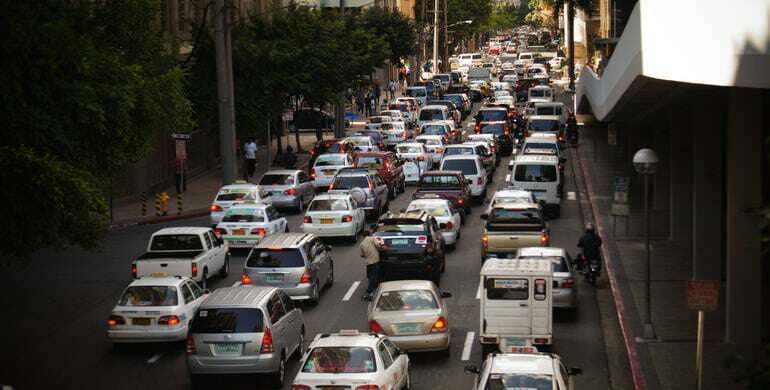 Who cares about traffic and long queues when I’ve got honestbee. It seems like it’s always gonna be a great idea to just stay home, relax and simply have our fave S&R grocery items delivered to us instead. Yay! S&R branches are located at Bonifacio Global City, Congressional, Alabang, Aseana-Baclaran, Shaw, lmus, Nuvali, Commonwealth and Paranaque.